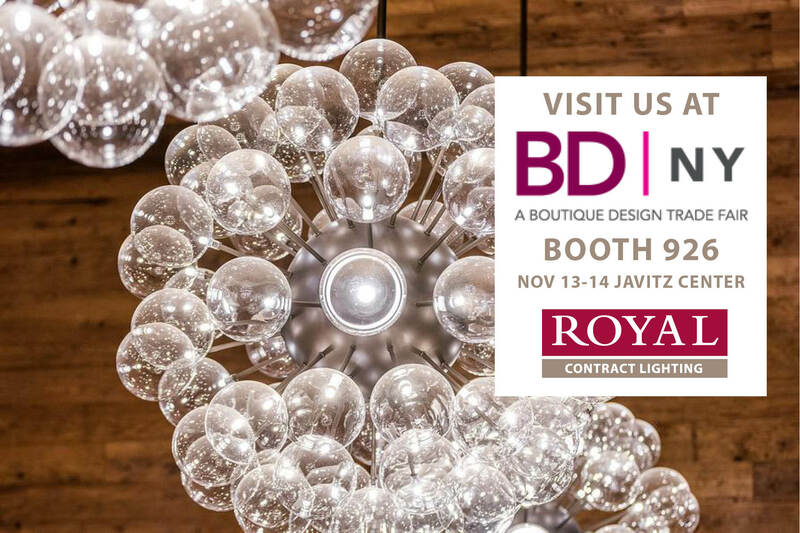 Please visit our Booth 926 at the BDNY trade fair on November 13-14 at the Javits Center. Once again, we will feature a boutique 10′ x 20′ model room vignette anchored by a stunning custom chandelier. Meet Paul Spacek, President; Michelle Goodson, VP of Sales and Client Relations; and some of our regional sales representatives. Examples of our latest work will be on display! 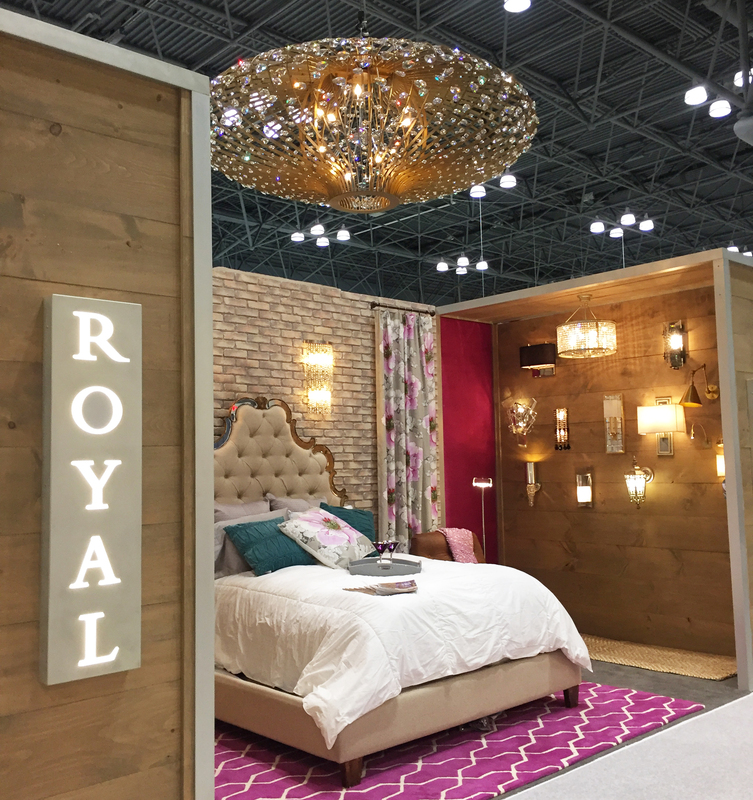 Ranked among the fastest-growing trade fairs in the U.S. for the past three years, BDNY has expanded again in 2016 to 100,000 nsf of exhibit space. More than 600 customized displays will offer a gallery of inventive furnishings, lighting, fabrics, wallcoverings, flooring, carpeting, bath and spa, accessories, artwork and more-exceptional products that create the wow in hotels, restaurants, spas, clubs and cruise ships around the world. 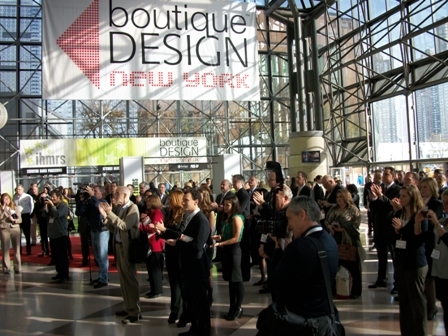 It’s an elevated trade fair experience that includes an extensive conference program with CEU sessions, hands-on demos and workshops; unique social events held at some of Manhattan’s most exciting venues; and an atmosphere conducive to learning, networking and growing your business.